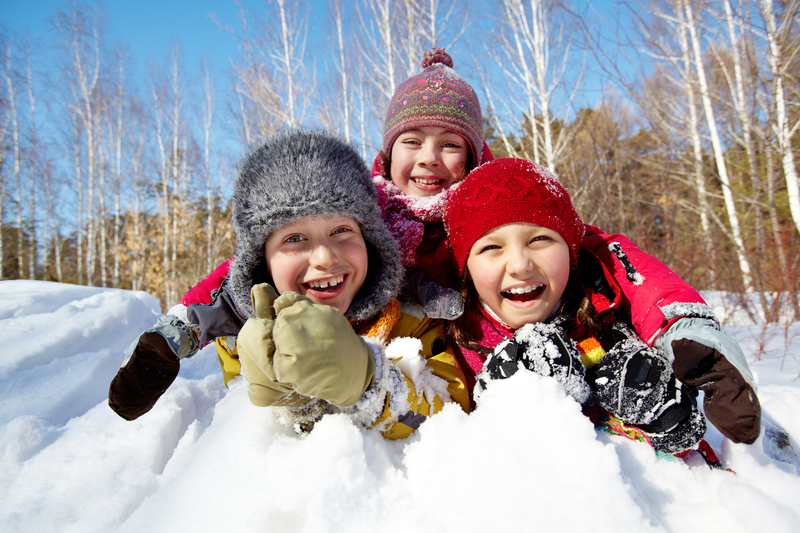 We'll have the campers doing GYMNASTICS AND TUMBLING, we will jump, race, rope climb, do obstacle courses, do crafts, science experiments, have open gym time and make hot cocoa!! Breakfast, Lunch & Snacks all INCLUDED!! June 3rd-August 9th 2019 8am-5pm Breakfast, Lunch & Snacks included!! Get the Summer Pass which is ALL 10 weeks for just $1299 members or $1399 non-members!! That's more than 1/2 off the WHOLE SUMMER!!! 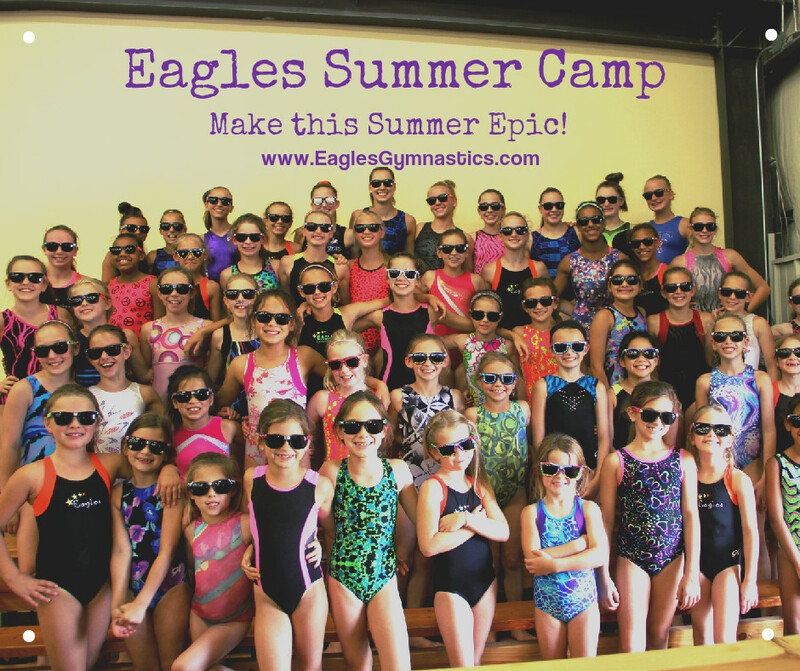 Eagles's has AWESOME camps - kid-friendly, kid-inspired!! 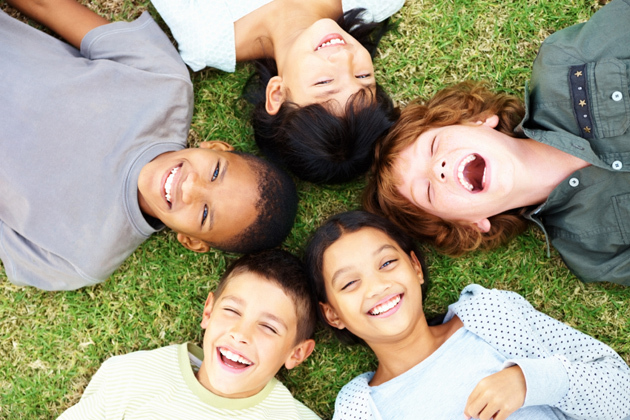 Your kids will have a jam-packed, fun-filled time ALL SUMMER at Eagles' Summer camps. 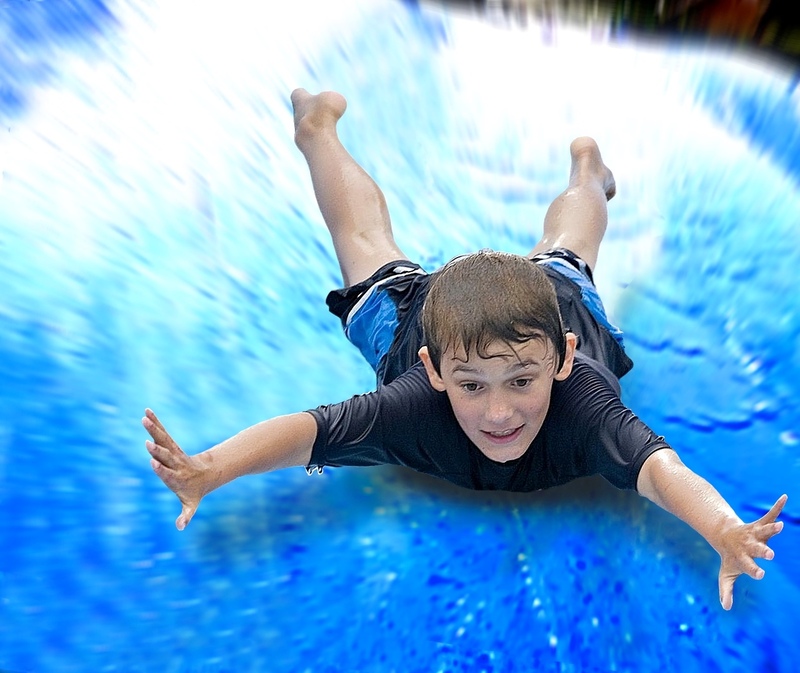 We'll have the campers doing GYMNASTICS AND TUMBLING, we will jump, race, rope climb, do obstacle courses, do crafts, cooking lessons, science experiments, have open gym time and enjoy lots of outdoor fun including playing on Eagles' HUMONGOUS SLIPPY SLIDE! The best deal of th summer is the summer pass!! All 10 weeks of summer as low as $1299!! Only available before June 3rd and limited availability! !